This is the last part of my winter trip to Spain. Previously, I covered Barcelona, Valencia and Granada. Seville is not just home to the famous Spanish team Sevilla but also extremely rich in history. Flamenco dance is definitely the top few of the to-do list. Tapas bar hopping became one of my favourite hobbies through the recommendations from my Airbnb host, many of those not found on blogs or travel guides. 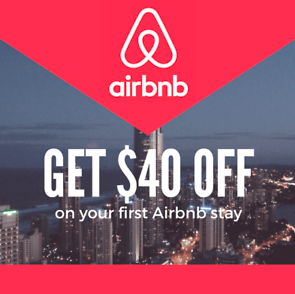 For those new to Airbnb and want to try it out, you can sign up via my link here. We each get a free SGD40 credit to be used for bookings. Casa de la Memoria, as authentic and passionate as it can be. This is a continuation of my street photography series in Spain. Previously, I had the ones in Barcelona and Valencia posted. Granada is a photography paradise, from the clobbled streets to the UNESCO site Alhambra. For those who have not been there, I hope to convey the feel of my experience there through my shots. Valencia is located approximately a 4 hours bus ride from Barcelona, it is often overlooked despite its proximity to the most touristic city in Spain. It gives a different kind of vibe though, chill and artistic, something which I hope to convey pictorially via this post. And probably it might be on your bucket list next time, for the world-famous Paella originated from Valencia. I had the best Paella ever so far, right in the city center named Cafe Del Mar. The highlights of the dish were snail and rabbit meat, which I had trouble differentiating from its chicken counterpart.